One thing I nerdily appreciate about pumpkin beers is that pumpkin (squash) is native to the Americas. In a the beer world where little is uniquely american, pumpkin stands out. That’s actually a good point. I hadn’t thought of that. Like I wrote, I don’t really hate pumpkin beers. It just pisses me off when I see them in stores in August. 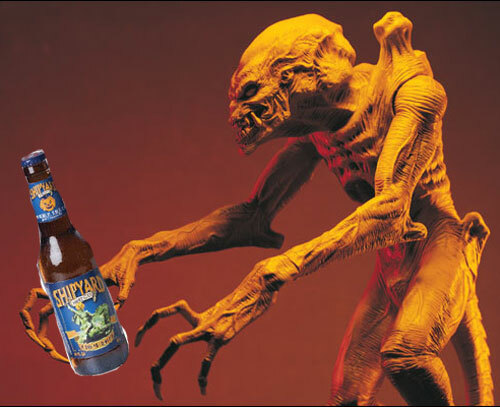 I also hate how the most popular pumpkin beer is Shipyard Pumpkinhead, because that is one of the most artificial-tasting pumpkin beers I’ve ever had.